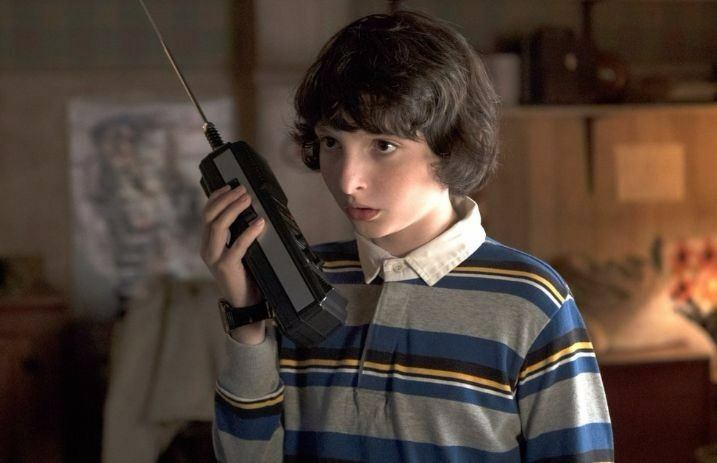 Stranger Things actress Shannon Purser (aka Barb) has defended her co-star Finn Wolfhard after he received criticism after failing to meet fans outside his hotel. According to NME, a video that has since been deleted showed Wolfhard walking into his hotel without stopping to greet fans who had gathered outside the building. This builds on the larger dialogue surrounding the show and its stars—who happen to be children. Purser shared a Twitter thread reminding fans that not only is it not his obligation to stop and greet fans, but the fact that he’s a child is just as important to understand. “From one big sister to the world, don't you DARE make young actors feel guilty or indebted to you because they couldn't say hi,” she says. I experience this on a significantly smaller scale, obviously, but I've had people waiting for me in hotel lobbies, at my airport gate, etc. And I'm an adult. I can't imagine being inundated with all this attention at his age. It's intimidating. They give you their art. They love their fans. Don't take advantage of that. And if you can't handle them needing space, stay away. This concept is not only for child actors from our favorite show, but it applies to our favorite musicians, too. No matter the age or level of fame, at the end of the day, they’re people just like us. What are your thoughts on the situation? Let us know in the comments below.